A common failure mode of LCDs is when the backlight goes out. I've noticed this is often due to the backlight inverter power supply failing due to bad capacitors. 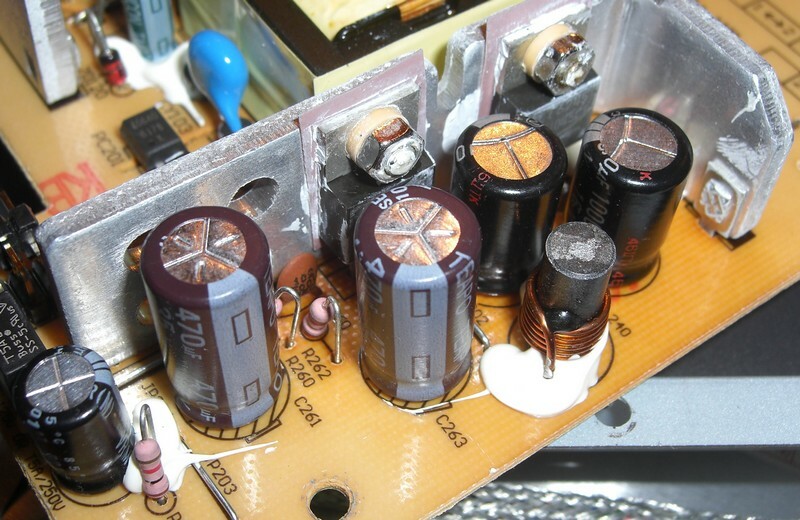 Typically, there are several capacitors in close proximity to a few power ICs, in an enclosed space with little to no ventilation. Over time, the heat will sometimes cause the capacitors to bulge and vent, rendering them unable to perform their function, and the backlight goes out. Often this will be preceded with a period of flakiness, where power cycling the panel will allow the backlight to power on. 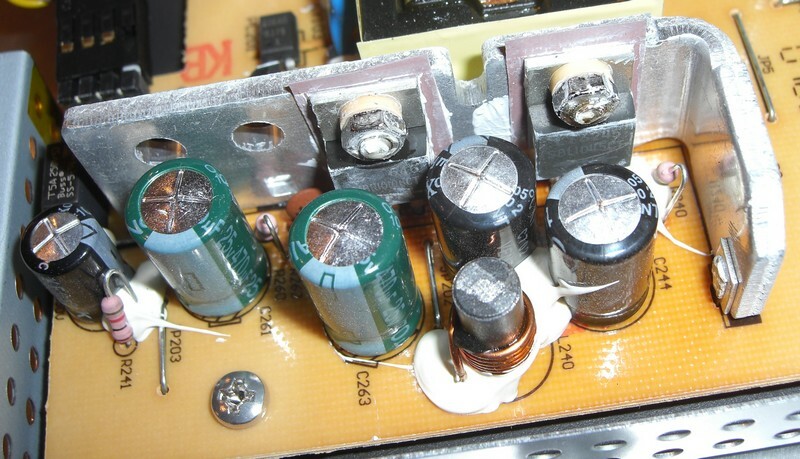 Fortunately, replacing the capacitors is usually all it takes to fix this problem.